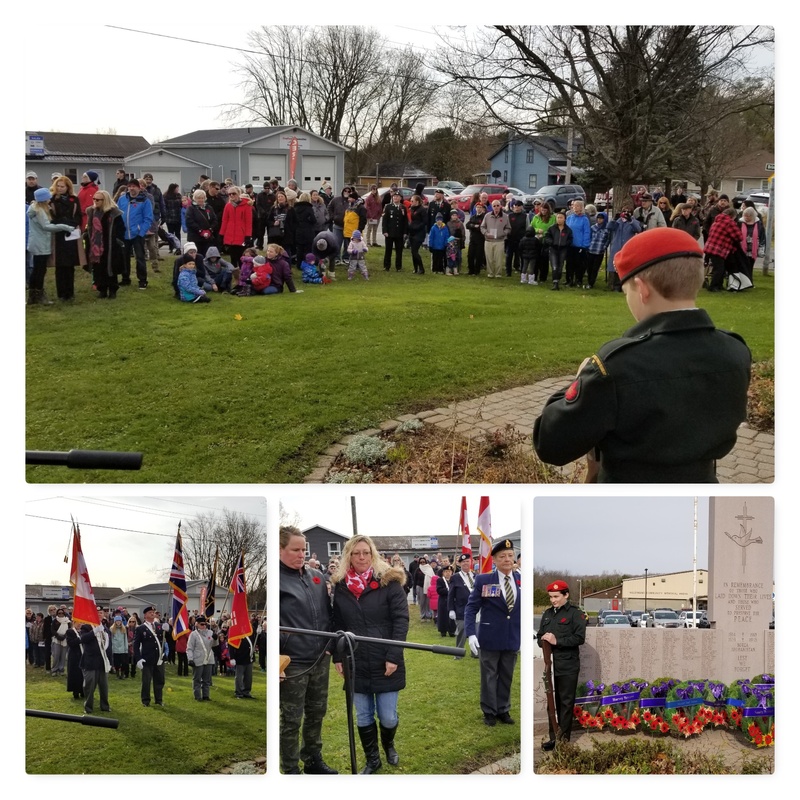 The Grafton Legion would like to thank all that attended our annual Remembrance Day Ceremony at the Grafton Cenotaph, and those that joined us back at the Branch for a light lunch and conversation. Many thanks to all of the Volunteers that made this day a success! Later that evening the Branch held our annual Remembrance Day Dinner and Honours & Awards Presentations for Grafton Legion Members and invited Guests. Many good people received their 5, 10, 15, 20, 25, 30, 35, 40 and 50 year Pins Of Service last night, and we congratulate Comrade Helen Routh who received a Certificate of Merit for the many hours she volunteers at the Branch. We have two photo albums created on our Facebook page for those interested in pictures from the Ceremony and Honours & Awards Presentations. We still have many other activities coming up in November, December and January. Details and Announcements will be posted on our Website, Facebook and Twitter feeds.